In business, as in first aid, prioritising your time is crucial. With bookitLive booking and payment software, you can get off the phone and on with the training. bookitLive allows your clients to book and pay for first aid courses online, and lets you easily make, change and view your course bookings. You can access your client database, track staff performance, advertise online and much more. 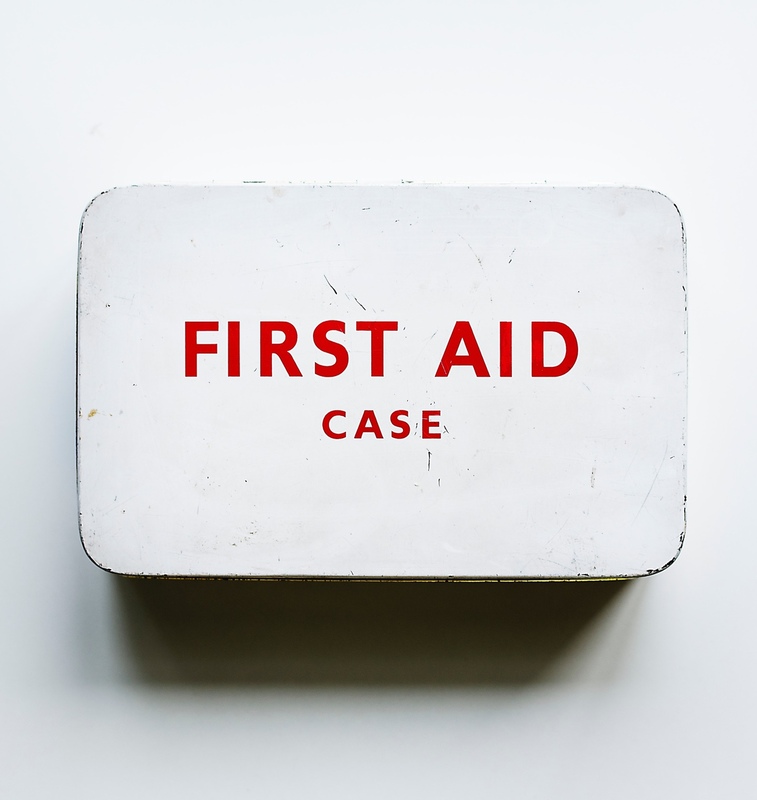 First aid trainers often run courses onsite at the client’s workplace, and being able to access your bookings from your smart phone is crucial. With bookitLive, your clients details and schedules are always within reach. 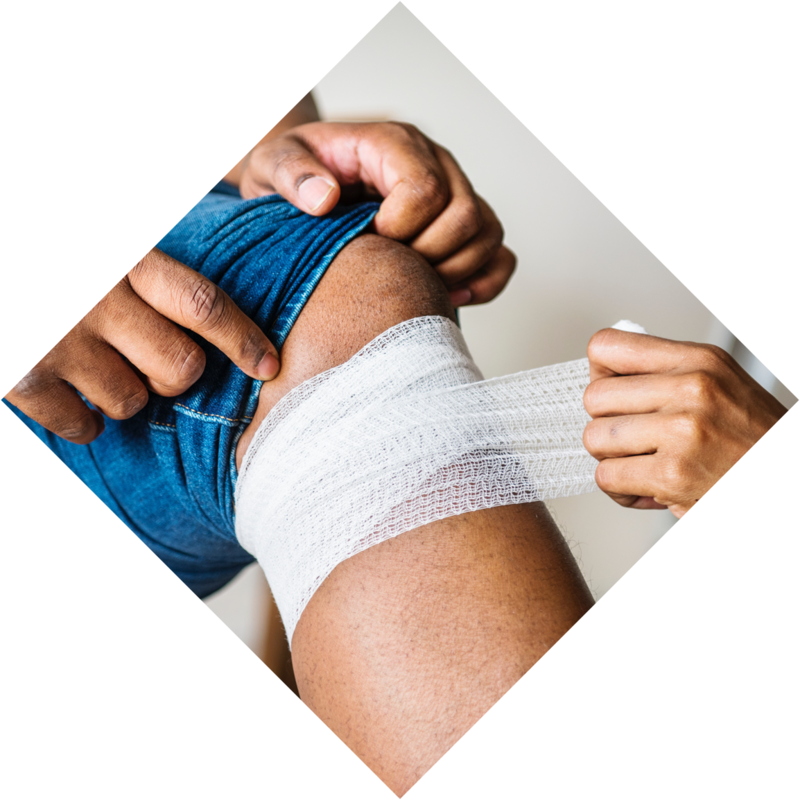 The Group Booking feature is perfect for first aid training. For onsite workplace training, you can define the number of people attending and adjust participant levels. For public courses, such as a first aid course for parents, a set number of bookings can be taken for the same timeslot.